At Ainscough Strategic Land we endeavour to take a collaborative approach. We take time to listen to and understand the needs and requirements of communities. This naturally leads on to a “local” approach in everything we do, with the local community at the heart of our business. From concept to delivery, our guiding principle is to leave the places where we have invested in better equipped for the future than before. Our “local” approach means working at every level, with all stakeholders, on a collaborative and consensual basis, to achieve the best way forward for the towns and cities where we are working. 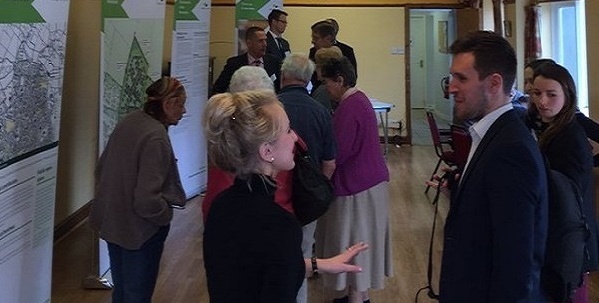 When taking sites through the planning process we believe that it is of utmost importance to engage and consult with all the local stakeholders to ensure that our proposed schemes deliver long term benefits for the local area, match the needs and wants of local residents and provide for a sustainable future for the next generations. In Shipston-on-Stour, Stratford, we engaged with the Town Council to understand fully the needs of the town. It became apparent that the town’s medical centre was over capacity and that more space was required for the centre to be able to continue providing the high standard service that is necessary for it’s residents. As plans for our new residential development emerged, we worked with the medical centre to understand their requirements, and as part of the planning consent obtained for our site, a parcel of land suitable for a new surgery was gifted to the medical centre at no cost. This is a great example of how ASL endeavours to work with local communities, to ensure that the schemes we deliver are of mutual benefit. 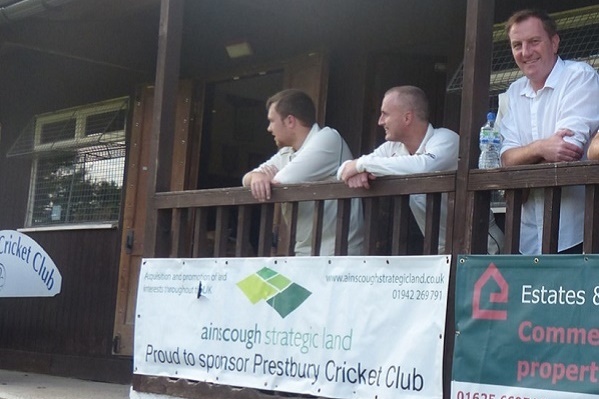 ASL are proud sponsors of Prestbury Cricket Club, and the Company hold an annual charity cricket match in conjunction with Croft Transport Solutions raising money for local charities. Prestbury Cricket Club was founded in 1872 and is based in the centre of Prestbury village. 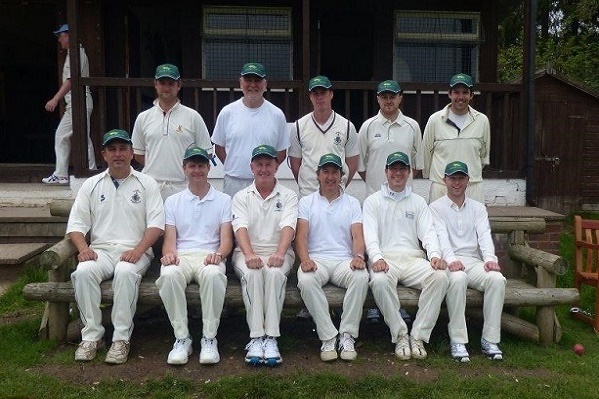 The club has 2 senior teams playing in the UK Fast Cheshire League and also has a successful junior section which attracts players from around the East Cheshire area. Ainscough have been a longstanding sponsor of the club and we very much appreciate their support. It makes a real difference, in particular to the junior section, and it reflects the value ASL place on effective community involvement. The ASL team regularly participate in a variety of charity events raising money for local charities. 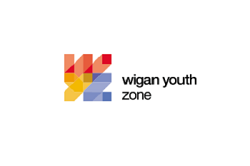 Most recent events include TrekFest 50k, Wigan 10k and Yorkshire Three Peaks.